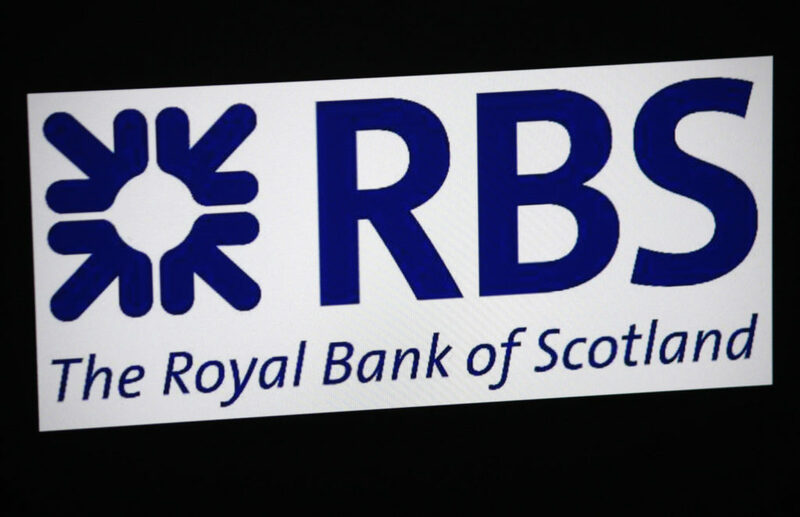 The Royal Bank of Scotland, or RBS, is a bank with around 700 branches in the UK. Since it is a Scottish bank dating back to the early 1700s, most of these are in Scotland. It is a competitor of the slightly older Bank of Scotland, and one of the subsidiaries of the Royal Bank of Scotland Group. NatWest and Ulster Bank are also subsidiaries of this group. RBS issues its own banknotes, which are accepted in the rest of the UK as well. The bank has been through several controversies but still has millions of customers. RBS offers personal current accounts, savings accounts, loans, and mortgages. Customers can have a debit card or credit card. Follow this guide if you lose your RBS card. Losing your bank card can be very stressful and worrying. The sooner you take action, the less risk there will be of you losing money or becoming a victim of identity fraud. This is why it is so important to report a lost card to RBS immediately. If you have lost your RBS card, then RBS will send you a replacement card and issue a new PIN to go with it. When you contact RBS to cancel the card, check your bank statement so that you can report any unfamiliar transactions as well. You should receive your new card and PIN in the post, separately, within 5 to 7 working days. Remember that you will need to update your details for any recurring payments once you have your new RBS card. Can I Cancel Lost RBS Debit Card Online? If you are registered for RBS Digital Banking or Mobile Banking, cancelling a lost or stolen RBS card will be much easier. It could take you less than two minutes to report it to RBS. Log into the website or the app on your phone. Choose the account with the RBS card that is missing. Select the “manage my card” option and then “report lost or damaged” and choose accordingly. You also have the option of ordering a replacement for a damaged card if it is not actually missing. Fill in the details on the form and submit it to report the RBS card as lost or stolen and order a replacement. RBS will cancel the card immediately so no-one can use it. This applies to both debit and credit cards. It will take a few minutes more than if you used Digital Banking, but you can report a lost or stolen card by calling RBS on 0844 248 2414 as well. They are open every day to support customers with their account problems and emergencies. You will need to provide the same details that you would use to log in to Digital Banking. These are your 10-digit customer number, PIN, and password. You should be registered for Telephone Banking to request assistance from RBS this way. Call this phone number and press 3 to speak to a member of the RBS team. Once you pass the identity and security checks, you can discuss your card issue and they will cancel it and arrange for you to receive a replacement. This shouldn’t take longer than 5 minutes, and you should get your new card and PIN in the next couple of weeks. Keep an eye on your account transactions in the meantime in case any are fraudulent. Having to wait up to 7 working days for a new card might not be ideal if you need to make payments or withdraw cash before that. Luckily for you, RBS offers a “Get Cash” facility in the mobile app. You can use it to get money from a cash machine without your card. Log into the RBS app, select “Get Cash”, then choose the amount that you want to withdraw. Complete the steps and either reveal the code or opt to receive it by text. You will have 3 hours to use the code at any RBS, NatWest, or Tesco cash machine before it expires. You can only request a Get Cash code twice in one day, for a total withdrawal limit of £130. Get Cash is available even if you are not cancelling your card. If you contact RBS to cancel your card because it is lost or stolen, they offer an Emergency Cash option at the time of cancellation. You must answer security questions in order to receive a code. They will allow you to withdraw up to £300 from a cash machine if you are registered for Telephone Banking or Digital Banking. If you aren’t, then you can only take out up to £60. You may also bring a form of ID to an RBS branch and withdraw cash over the counter.